Idler sprocket for #50 ANSI roller chain. USA Manufactured idler sprocket with a sealed ball bearing and heat treated teeth. 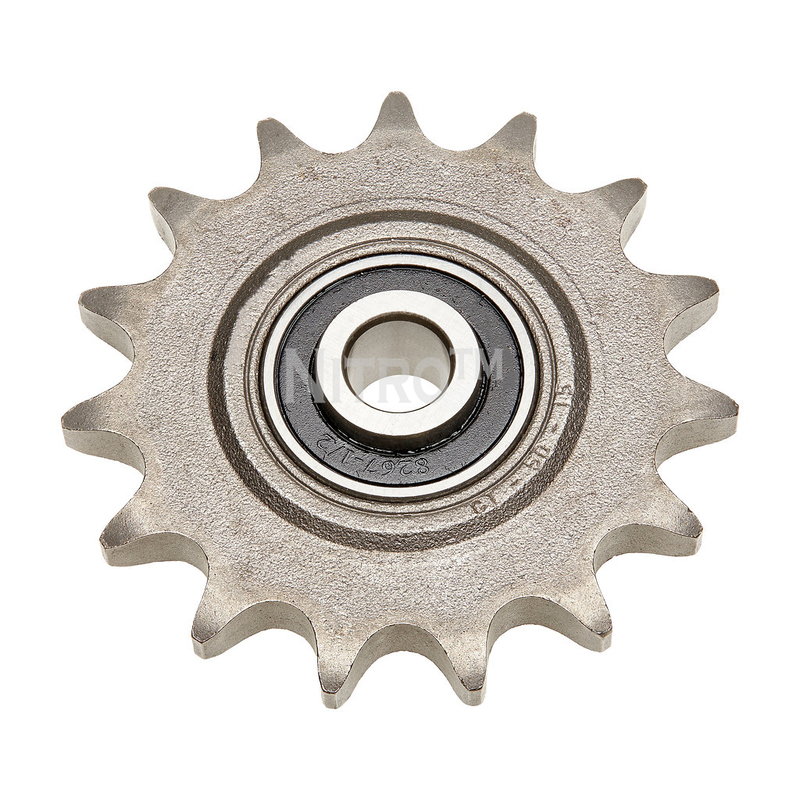 LTB - Length Thru Bore (A): 11/16"
Q: How many sprockets do I need to buy to get a price break? A: We don't offer price breaks by quantity.